Helping Home Buyers find their dream. Reed was born and raised in Burlington, Ontario and decided to make take a leap of faith and start new roots here in Ottawa in 2005. He spent the first 7 years working in the Service industry and gained valuable knowledge on understanding his clients needs and providing a service that exceeds their expectations. As if that wasn't enough for Reed, he decide to take on more and went back to school to obtain his Master’s Degree. Since then Reed has worked in the real estate industry as a Buyer Specialist since 2013 and has helped over 50 families achieve their dreams. 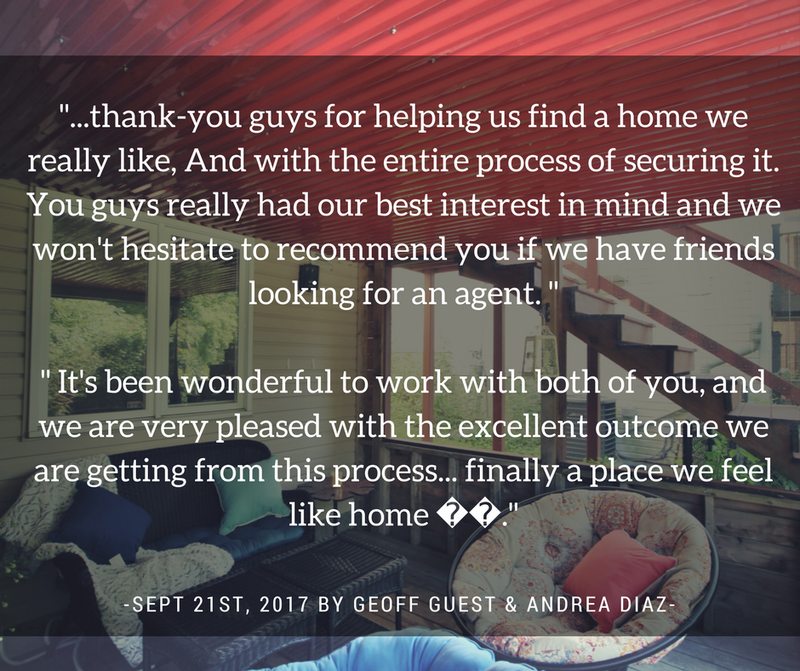 Reed's discipline and structure has allowed him to understand the house hunting process like no other and consistently gets raving reviews from his clients.